Have a Project that Needs 3D Printing or Additive Manacturing? But isn't 3D Printing and Additive Manufacturing the same? To many, yes, these 2 terms mean the same thing. 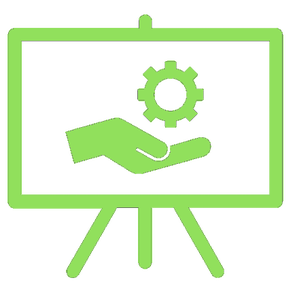 However at Delscan we use this as an opportunity to differentiate based on the application. We feel that 3D Printing involves more traditional prototyping applications. Rapid prototyping, design verification, research and development, would fall into 3D Printing. In contrast we believe additive manufacturing is any parts that have been 3D Printed for use in manufacturing process or factory floor efficiency. Prime examples of additive manufacturing would include fixtures & jigs, printed components to claim space during assembly, inspection gages for both hand-apply and fixtures on the QC floor. Companies who tend to benefit the most from additive manufacturing are those who find unique ways to combine traditional manufacturing tools with additive manufactured tools. 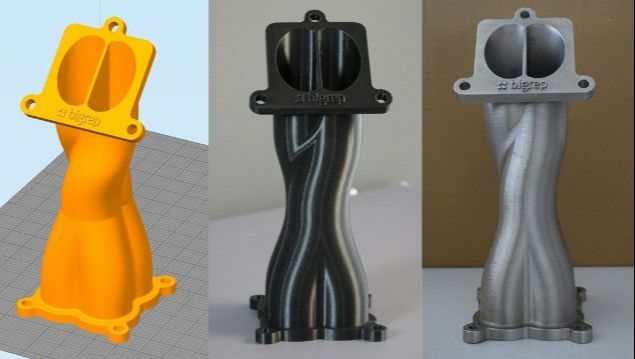 Often, stock components such as pillar substrates, clamps, handles and things that are inexpensive to purchase, will be mounted to intricate 3D printed components to create a "hybrid tool" or one that has both conventional machined components and 3D Printed components. When intricate, traditionally machined tools are replaced with 3D printed tool components, end-users benefit by faster lead times and often greatly reduced costs. The technicians who put these tools to use often benefit from much more ergonomic tools, that are lighter weight. The result is less fatigue from technicians on the floor. We measure parts in meters, not millimeters. Think your part is too big to print, we can build it! .Wide range of material offering, and better rates for parts that do not require large build envelopes. 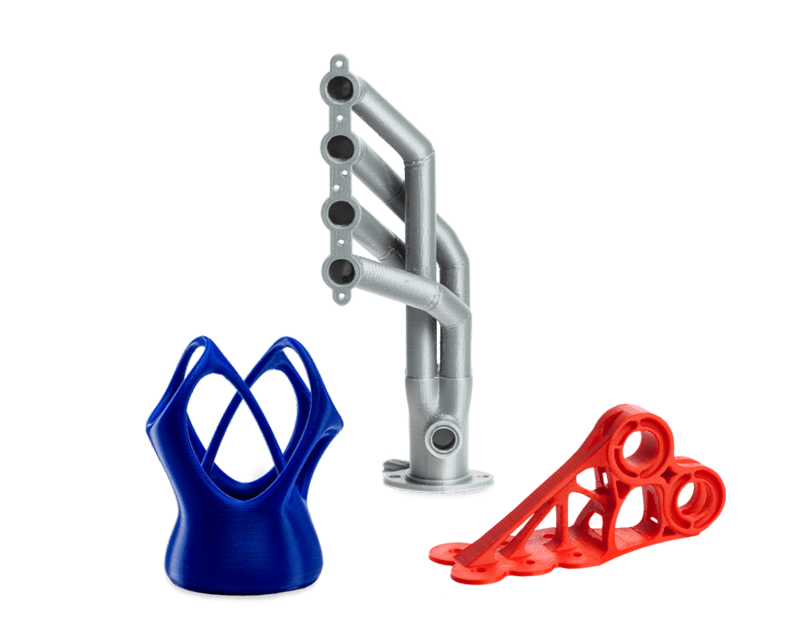 Print complex geometries in rigid or flexible thermoplastics, parts can be sanded, painted, or even metal-plated.